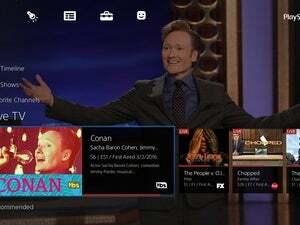 Sony is adding more devices to the compatibility list for PlayStation Vue, the company’s online streaming live TV service. Vue recently rolled out to Roku devices including the Roku streaming boxes, Roku stick, and Roku TV. 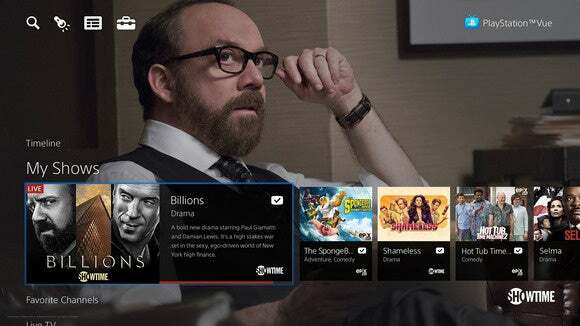 Sometime during the week of June 27, PS Vue will also hit the Play Store, making it available for Android smartphones and tablets, as well. Roku (and Android in the coming days) joins a small roster of devices that work with PS Vue including the PlayStation 3, PS4, Amazon Fire TV, Amazon Fire Stick, and the iPad and iPhone. When the Android version launches next week it will include Google Cast support, just like the iOS app—which lacks Airplay support for Apple TV. 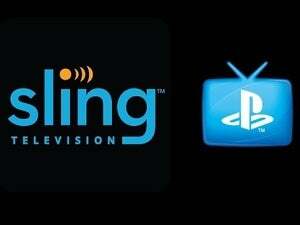 PlayStation Vue isn’t available on the Apple TV, although its competitor Sling TV recently launched on Apple’s set-top box. When we looked at the PlayStation Vue service in April we called it the best online TV streaming service so far. For $30 (or $40 in some major metropolitan areas) you get more than 55 channels, including ESPN, CNN,and Comedy Central. There’s also a mid-tier bundle for five dollars more that offers more than 70 channels, while an extra $10 on top of the base bundle pushes your channel count past 100. Sony lists the various channels available in its subscription tiers on Sony’s PlayStation Vue site. Why this matters: If some critics are right, standard broadcast cable TV is on its way out in favor of services like Comcast’s Stream TV, PlayStation Vue, and Sling. The move to Roku helps PlayStation Vue widen its potential audience base by adding another popular set-top box—PS Vue requires an initial subscription on a “TV-connected device.” But the Android roll out next week will also help, since it makes the companion mobile experience available to even more subscribers.